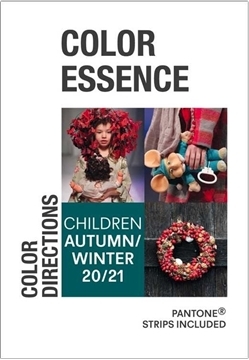 Autumn/Winter 2020-21 18 months ahead of the season, these colour cards contain important basic information concerning the colour moods, and therefore deliver the key for your early and individual colour concepts. FS trend platform is a leading online forecasting and fashion trend analysis service covering the men's, denim, women's, kid's, accessories, sports, home & beauty markets. FS trend platform was created by experienced designers and merchandisers to bring practical inspiration to creative teams in fashion and licensing companies. Spring/Summer 2020, d.cipherfm creates a balance between the ‘cutting edge' and the commercial needs of their client base to formulate the seasonal trends. 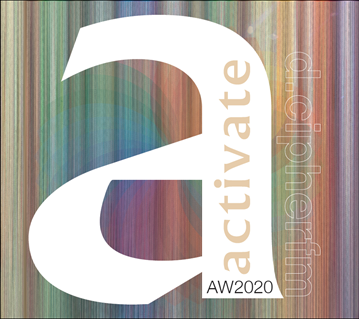 Their major strength is converting those hunches and factual data into brilliant colour palettes. Autumn/Winter 2020-21, d.cipherfm creates a balance between the ‘cutting edge' and the commercial needs of their client base to formulate the seasonal trends. Their major strength is converting those hunches and factual data into brilliant colour palettes. Contemporary childrenswear magazine with quality photo sequences. Design and content are pioneering in their field. 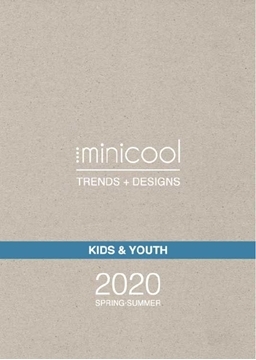 Spring/Summer 2020, Trendbook for kidswear 3-12 years, amazing trend concepts including original prints, scetches, colour harmonies. Downloadable artwork, scetches on USB. 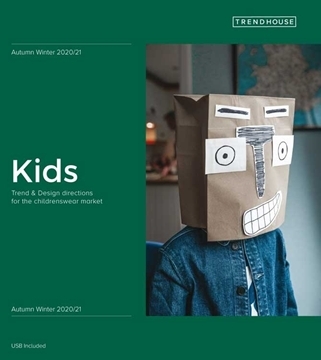 Autumn/Winter 2020-21 Trendbook for kidswear 3-12 years, amazing trend concepts including original prints, scetches, colour harmonies. Downloadable artwork, scetches on USB. 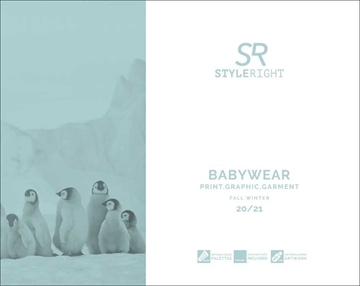 Autumn/Winter 2020-21 great baby toddler print, colour and style trendbook, with downloadable artwork and scetches USB. 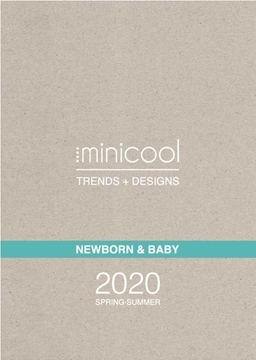 Spring/Summer 2020, great baby toddler print, colour and style trendbook, with downloadable artwork and scetches USB. Ebook incl Pantone swatchpack, Autumn/Winter 2019-20. 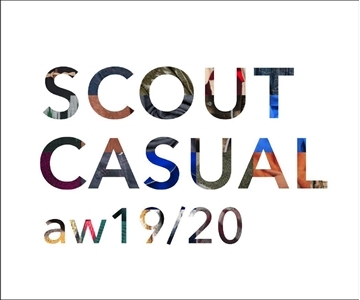 Scout Colour & Trend Casual: created exclusively for the casual, denim, sport, leisure and active market! Unisex. Spring/Summer 2020. Target Casual/Denim/Sport/Street unisex. Seven trend concepts with Pantone colours and harmonies, styling in woven and knitted. Key looks, accessories, denim, trims, details, prints & graphics. Incl. Pantone TCX Swatchpack original cotton strips. 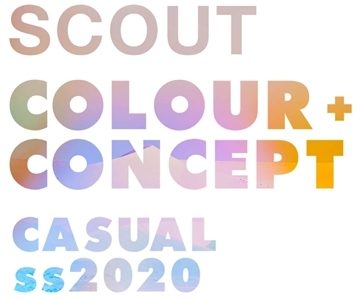 Spring/Summer 2020, Scout Kids Vision SS2020 new title. Five trend concepts with Pantone colours, core and accents. 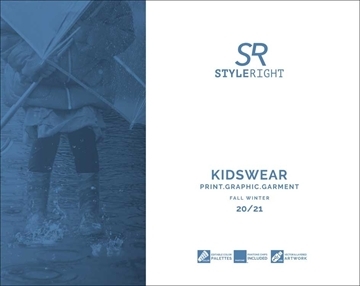 Kids with a casual, active & denim lifestyle, presented with concepts incl details, prints & graphics. Pantone TCX Swatchpack original cotton strips included as service. 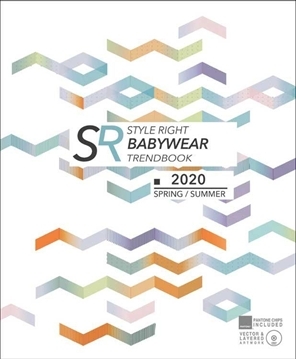 Spring/Summer 2020, Babywear Trend Book is dedicated to designers working in all field of babywear. 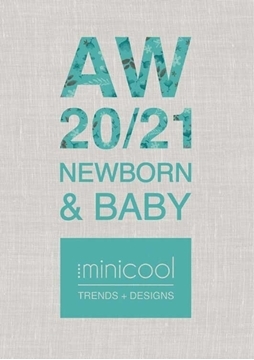 Autumn/Winter 2020-21 Babywear Trend Book is dedicated to designers working in all field of babywear. 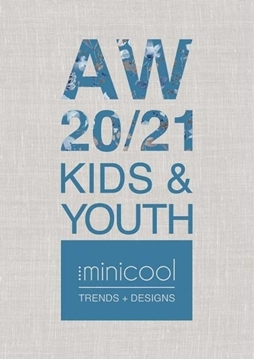 Autumn/Winter 2020-21 Kid’s Trend Book is dedicated to designers and product developers working in all fields of children’s wear, from babies to teens. 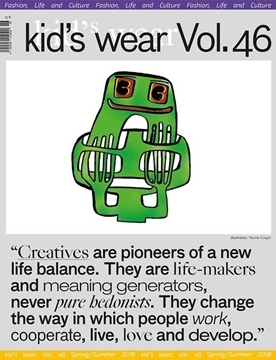 Spring/Summer 2020, Kid’s Trend Book is dedicated to designers and product developers working in all fields of children’s wear, from babies to teens. This indispensable design tool is used by designers, buyers and manufacturers in kids nursery products, bedding, tableware, outdoor play, toys, games and wall-art. Choose between Digital, Book or as a package of both, see respective article below. 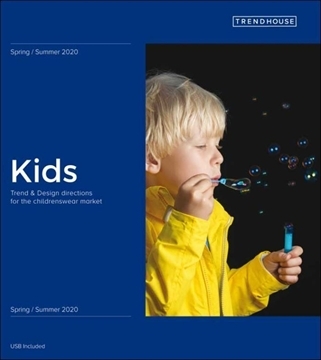 Spring/Summer 2020,That’s why we, at Trendhouse, have designed a stylebook that is a step on from all other publications on the market. Sounding out reactions from youngsters, aged 3-12, and their millennial parents, we have arrived at a product, which brings to childrenswear the same disciplines and design kudos as demanded by the women’s and men’s designer markets. 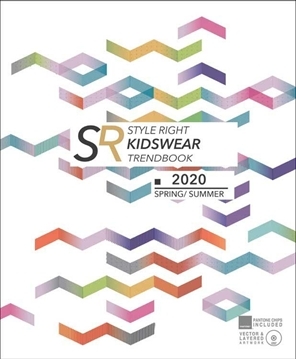 Although unique in its approach, Kidswear remains a pragmatic tool that is easy to use and adapt to companies’ existing merchandising and manufacturing systems, while still bringing something very new to design strategy. The product is built in logical product development stages to give a clear and complete overview of what’s important in the coming season. Thanks to careful analysis, we are able to provide you with clear and precise directions and answers. 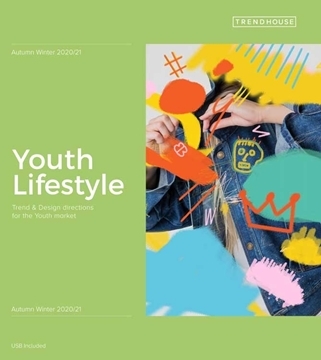 Autumn/Winter 2020-21, Trendhouse, have designed a stylebook that is a step on from all other publications on the market. Sounding out reactions from youngsters, aged 3-12, and their millennial parents, we have arrived at a product, which brings to childrenswear the same disciplines and design kudos as demanded by the women’s and men’s designer markets. Although unique in its approach, Kidswear remains a pragmatic tool that is easy to use and adapt to companies’ existing merchandising and manufacturing systems, while still bringing something very new to design strategy. 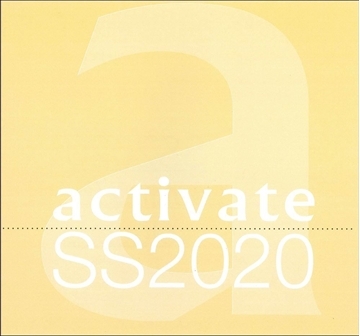 Autumn/Winter 2020-21, second season of the new trendbook dedicated Gen'Z. 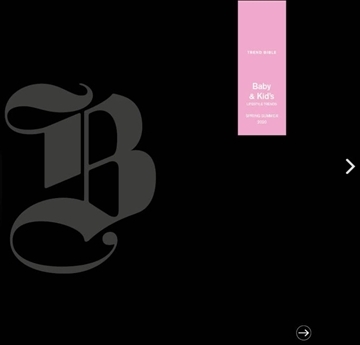 It’s a guide and inspiration for designers and marketers seeking a design strategy that is truly relevant to this highly independent, powerful and influential generation. 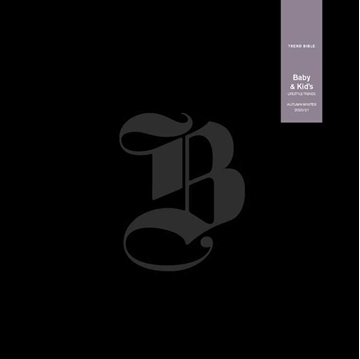 After a general overview of the book is constructed around five, crucial, up-to-the-minute themes. 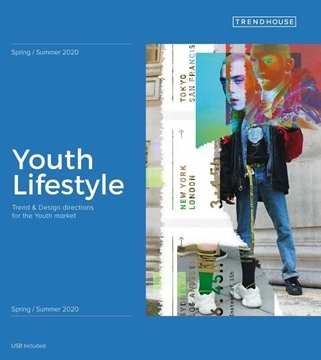 Spring/Summer 2020 YOUTH LIFESTYLE by Trendhouse, a new title dedicated Gen'Z.